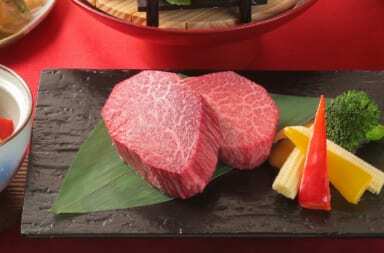 The Famous Halal Restaurant in Osaka “Japanese Food Restaurant MATSURI” Has Opened a Second Restaurant “Japanese Food Restaurant MINATO” in Yokohama! 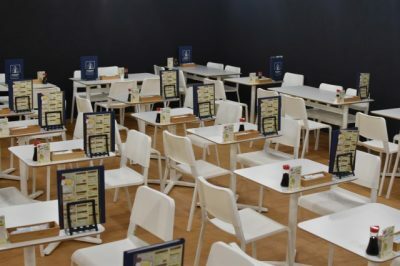 Japanese Food Restaurant “MATSURI” just open their second branch, “MINATO”! 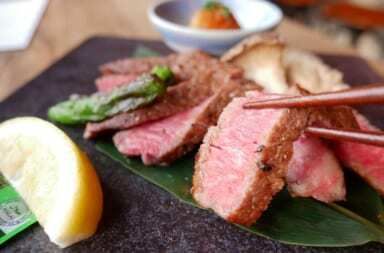 Matsuri is a Halal Japanese restaurant which is located in Nodashima, Osaka. 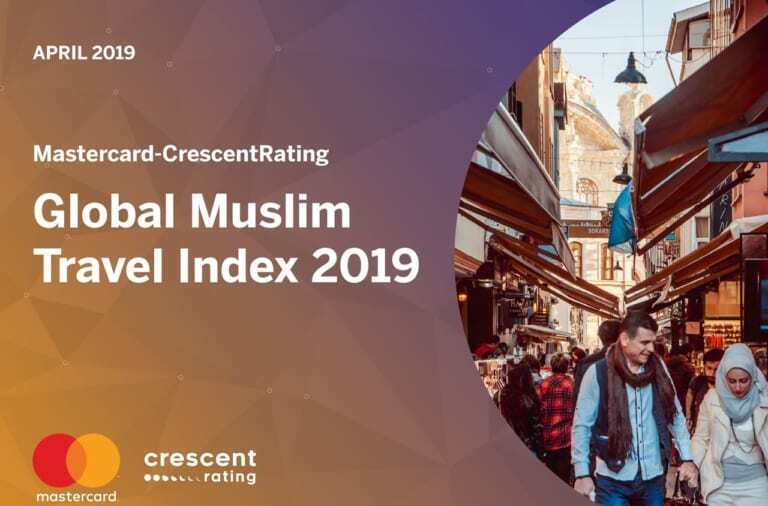 Since Matsuri’s opening in 2016, it is always crowd with Muslim customers. 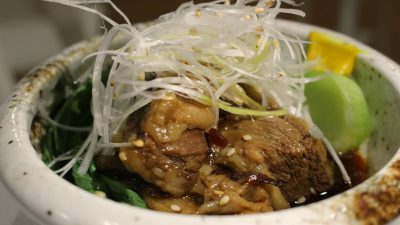 Matsuri serves Osaka’s soul food such as Takoyaki or Okonomiyaki and also Samurai ramen that arranged in Matsuri’s style. 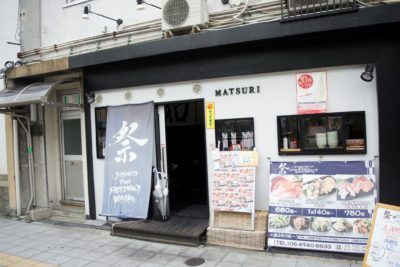 Matsuri’s foods have satisfying a lot of customers. 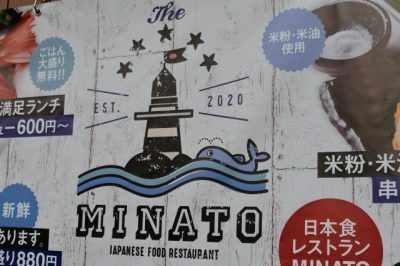 This time, they open their second branch “MINATO” on November 1st in Yokohama. 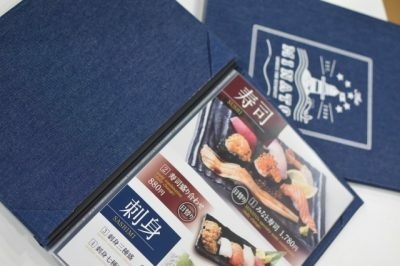 They serve Matsuri’s regular menu and also special menu which is only available in this restaurant. 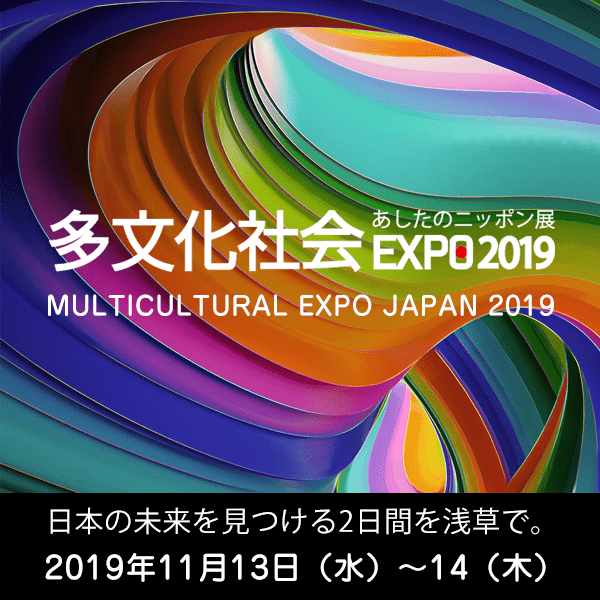 Minato is located 3 minutes’ walk from Nihon-Odori station on MInato Mirai line or 7 minutes’ walk from JR Kannai station. 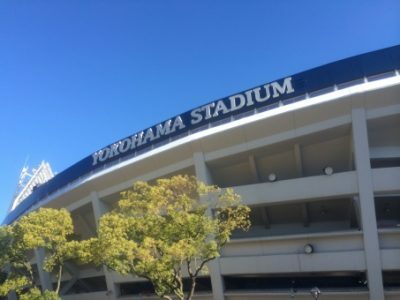 It is seat close to Yokohama stadium, so the street is vibrant and always filled with many people. 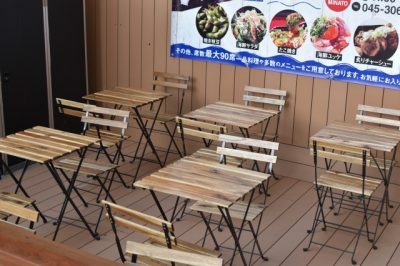 There are 90 seats in total with 15 terrace seats. The main hall inside the restaurant (basement floor) is spacious, so it is spacious enough for a large group of customers. They also serve Vegetarian menus. 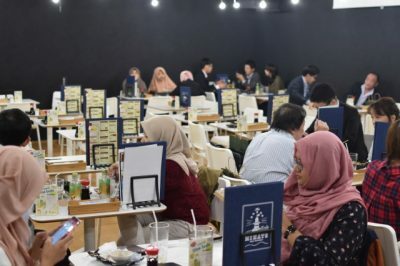 The concept of this restaurant is, “a restaurant that anyone can enjoy”. 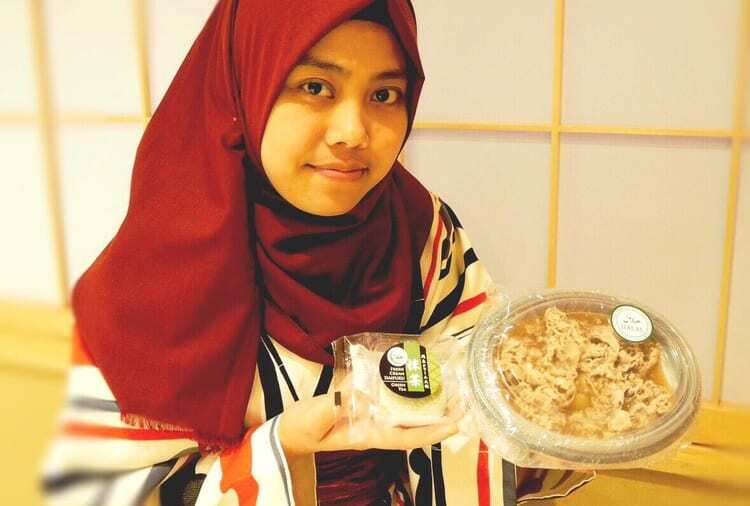 They do not use pork and alcohol for all meals and they do use halal-certificate meat. ※They serve alcohol. 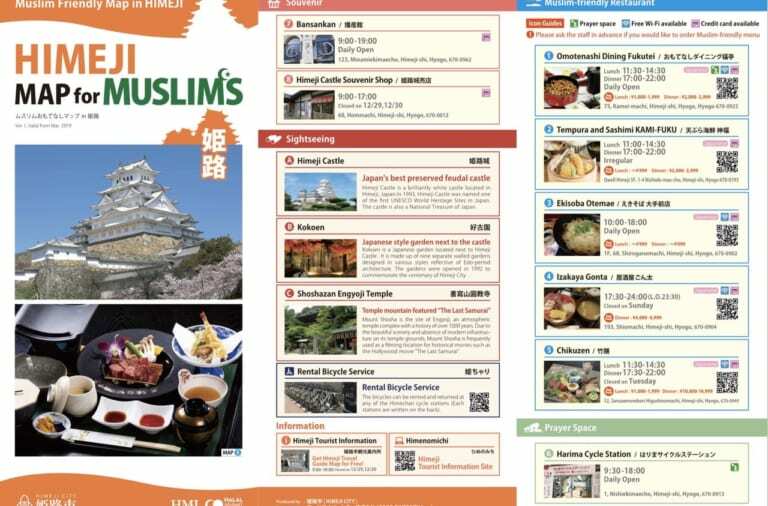 Now I will introduce the popular menu in MINATO with focus on Japanese menu. “Takoyaki” is a one of famous Japanese food. 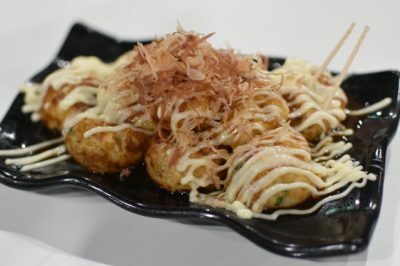 Takoyaki is soft and tastes best with bonito flakes. There is also serve Vegan Takoyaki. 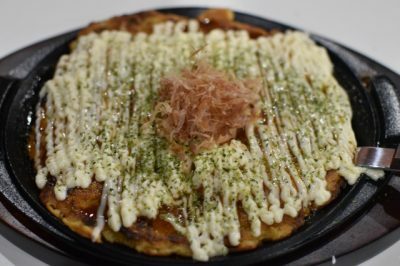 Okonomiyaki is also a famous menu. 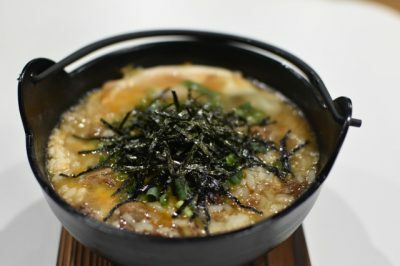 Okonomiyaki is served on hot plate, so you can enjoy freshly-cooked okonomiyaki and share it with friends and family. There is also vegan okonomiyaki. 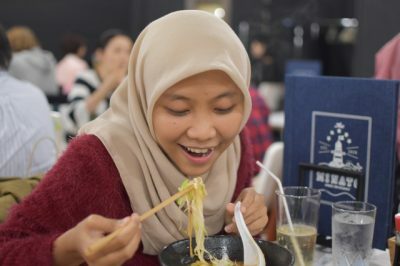 The taste is so familiar with Nasi Goreng from Malaysia/Indonesia. With no doubt, you will get addicted with the taste. 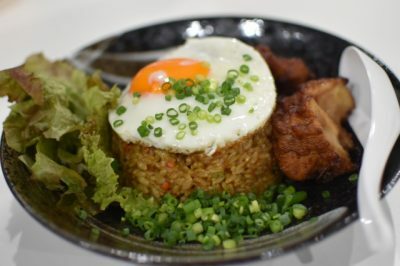 They serve it with fried egg and fried chicken, so the portion is generous! 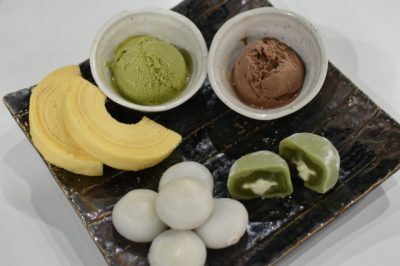 There are many kinds of dessert which are only available in Japan. Kakuni came to Japan from China and it is a famous dish in Yokohama China Town. 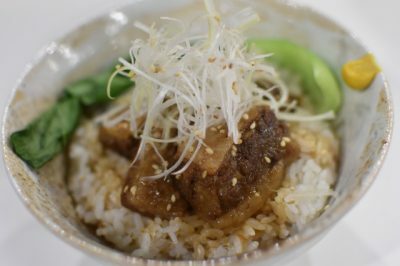 Kakuni is a stewed pork with some seasonings at the first place, but in MINATO, they serve Halal Kakuni using halal-certified beef. 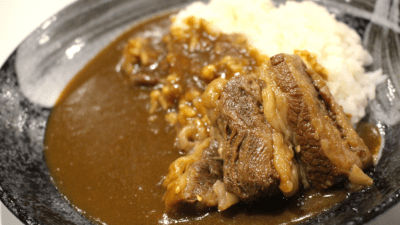 The tender meat and rice make a good combination. Minato is also facilitated with the prayer room! 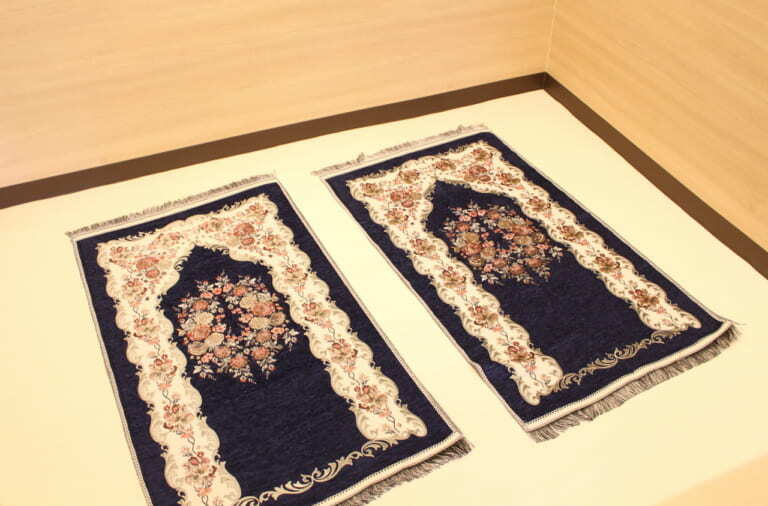 The prayer space, wudu’ space, prayer mats, Qibla are all equipped. So you can enjoy the meals without worrying pray time.